When Laura Flynn was a little girl, her beautiful, dynamic mother, Sally, was the center of her imagination. It wasn’t long, however, before Sally’s fun-loving side slowly and methodically became absorbed by madness. As Laura’s parents divorced and her father struggled to gain custody, Sally’s symptoms bloomed in earnest while Laura and her sisters united in flights of fancy of the sort their mother taught them so that they might deflect the danger threatening their fragile family. Set in 1970s San Francisco, Swallow the Ocean is redolent with place. 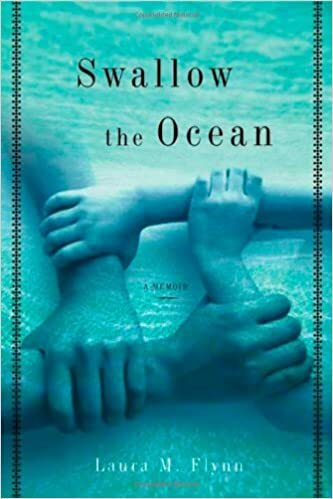 In luminous prose, this memoir paints a most intimate portrait of what might have been a catastrophic childhood had Laura and her sisters not been resilient and determined enough to survive their environment even as they yearned to escape it.